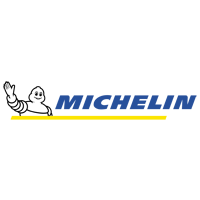 Building on the tremendous reputation Michelin has built over the years, the Michelin Pilot Road 3 Tyre is the successor to the award winning Pilot Road 2. 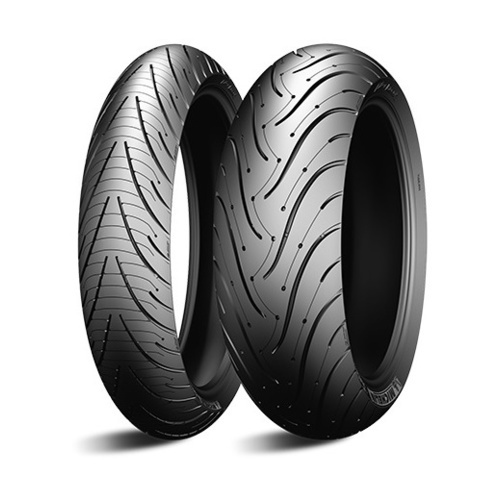 With the Michelin Pilot Road 3 Motorcycle Tyre you are really getting 2 tyres in 1, by integrating a soft rubber compound on the tread shoulders with a wear-resistant compound down the middle, Michelin gives you the best of both worlds. 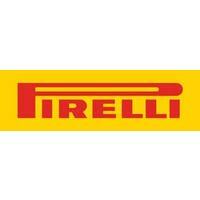 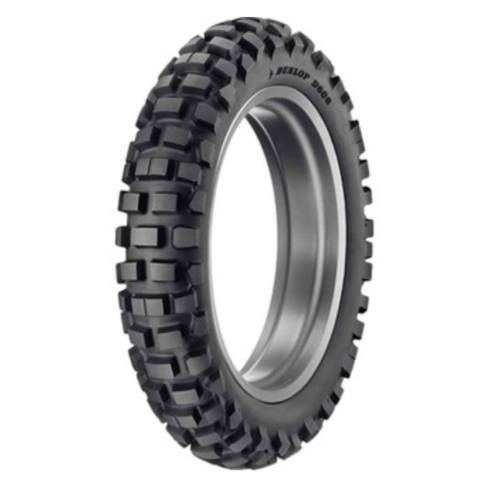 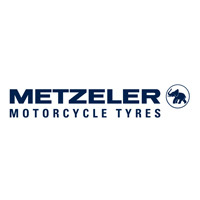 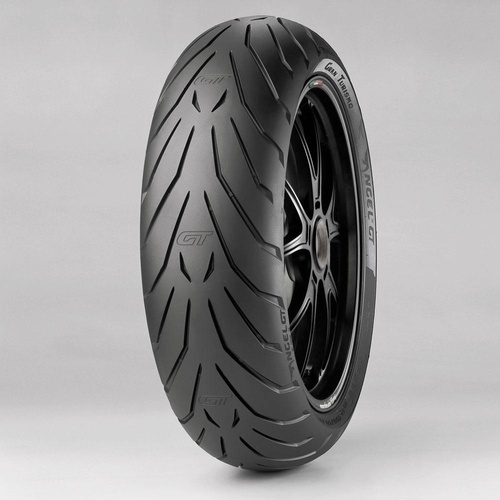 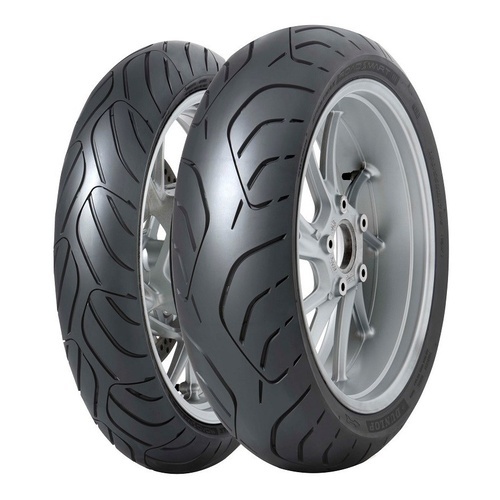 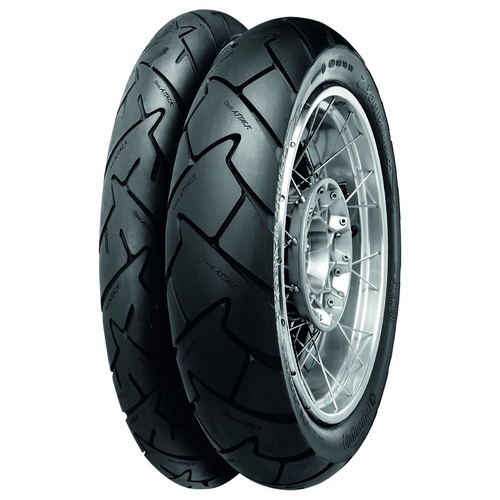 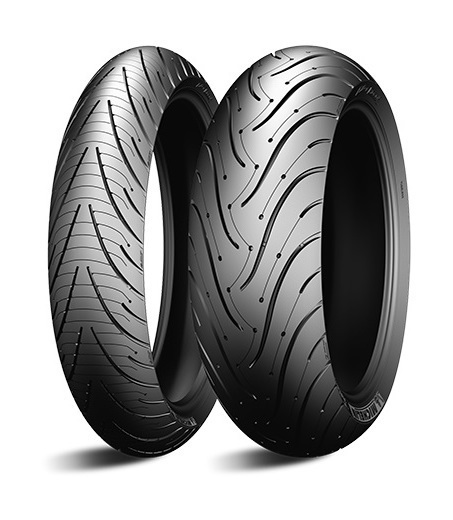 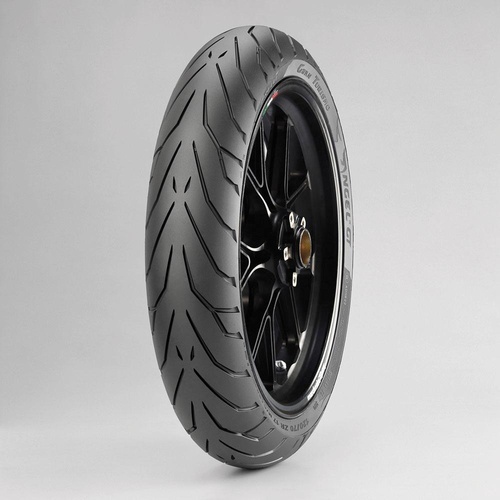 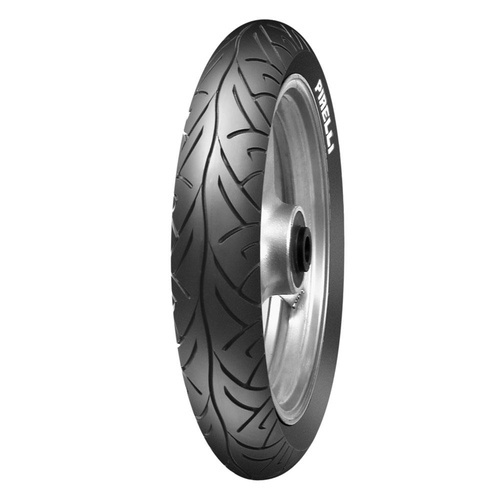 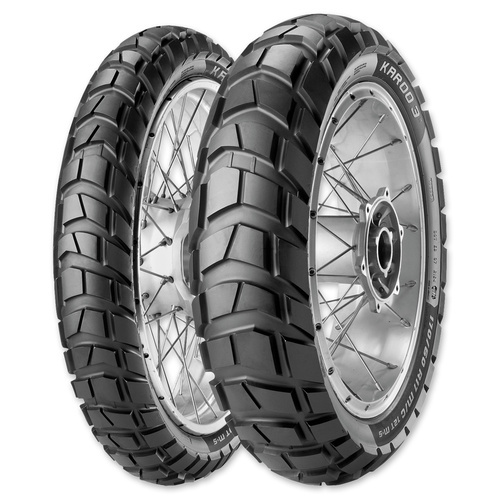 The Pilot Road 3 is a dual compound sport-touring radial tyre. 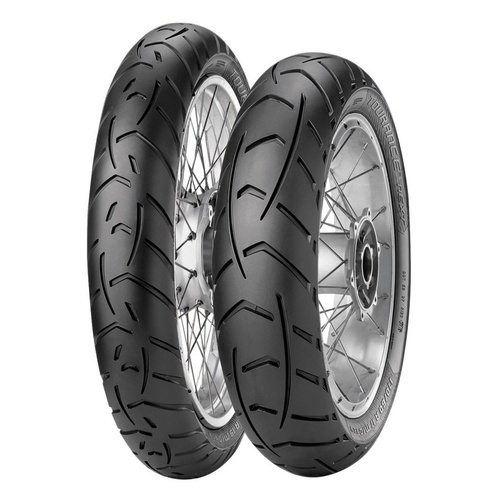 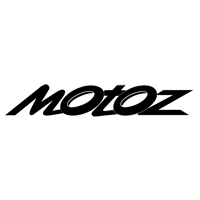 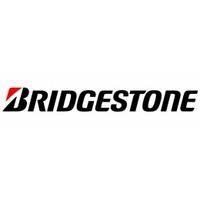 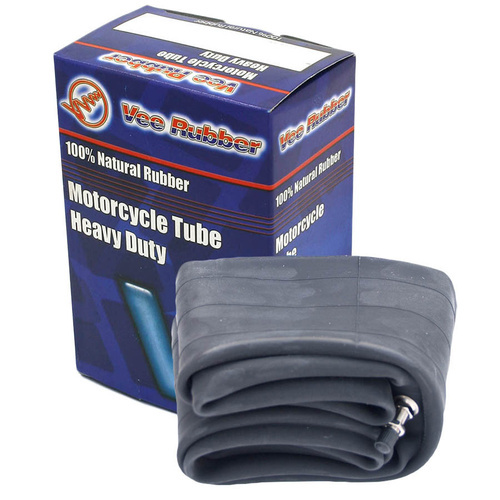 Note: Sizes denoted by "B" are designed specifically for loaded sport touring bikes, or for riding two-up.